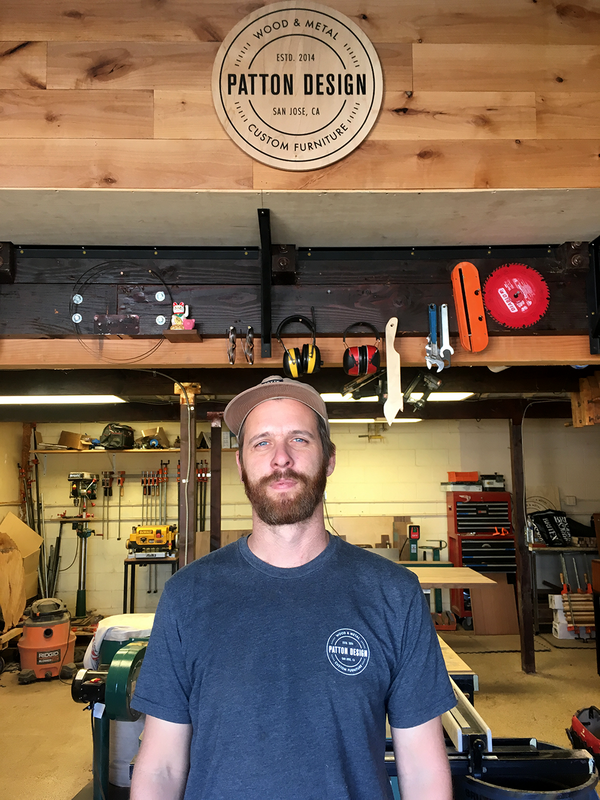 Incredible with wood and metal, Chris Patton is the man behind Patton Design out of San Jose, Ca. If you want truly unique furniture, then Patton Design is where you should be headed. Chris wanted a simple, circular logo for his company and I was happy to put 1’s and 0’s together in a vector format to oblige him.